During day 1 we discussed carbon footprint - what it really is, what impacts it, how do we lower it, and what can we do in the long run. We explained climate mitigation and climate adaptation, what is climate change and what are GHG emissions. 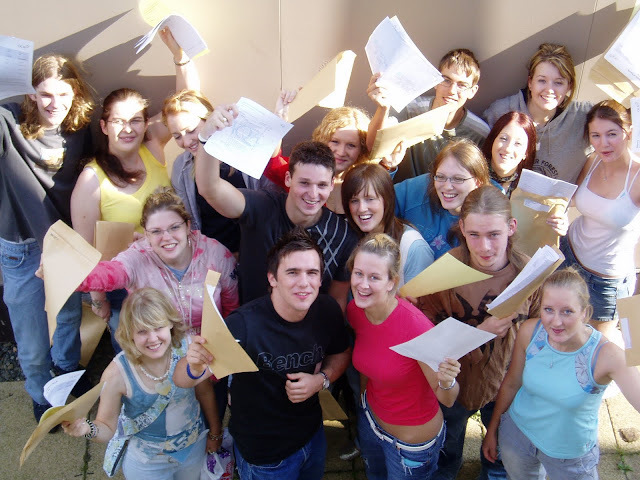 It is easy for young people to get confused by different phrases, words and idioms that are used, and it is essential that young people understand the basics before they get more involved. We discussed the importance of corporate responsibility towards the environment - more often than not big corporations are in the position to do a lot of good, both by acting environmentally conscious, but also by setting an example to their suppliers, buyers, users and consumers. The debate we had after the short video made by Greenpeace - Unfriend Coal, that asks Facebook to increase the use of clean energy was really interesting as it spread on other big companies and multinationals - how environmentally ethical are the products we consume, services we use - what are they doing to protect the environment? 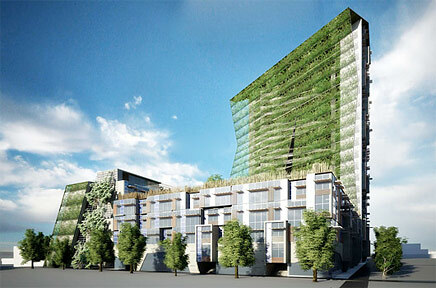 As the last topic for Day 1 of the forum we discussed public spaces, urban gardens and vertical farms. It was quite interesting to see case studies and ideas brainstormed by our participants, and the group discussion that followed. It was a great first day of the forum. On the Day 2 of the forum, we discussed and presented renewable energies and discussed what terms like "clean energy" mean in real life. Short film by Yann Arthus Bertrand "Des forets et des hommes" was greatly received, and we were thrilled to learn that some of the participants already saw Yann Arthus Bertrand's film HOME . Further on, we discussed the importance of grassroots movements and the importance of a community participation, how it can be improved, in Croatia specifically, and what are the best ways to locally raise awareness and educate people on climate change , carbon footprint and other environmental issues and topics. It was so inspiring to see young people from our community interested to learn and eager to get involved and make a positive change, whether it is simple recycling or choosing bicycle over bus, or if it involves volunteering, raising awareness on environmental issues in their community and inspiring more people to take positive action. 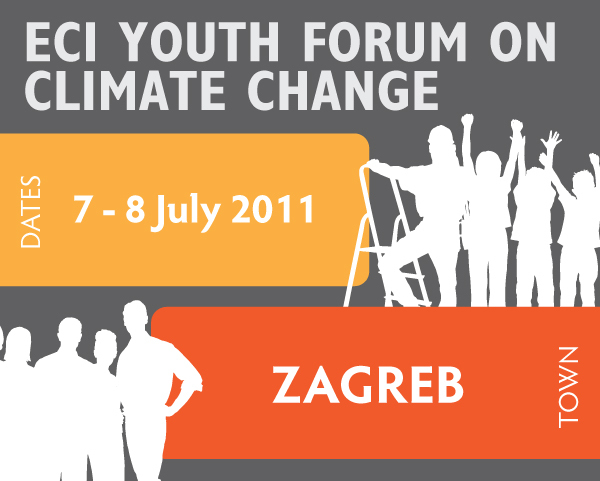 All the materials from the ECI Youth Forum held in Zagreb will be available for download on our website as of August 30th (including notes from discussions, and case studies). The ECI Youth Forum in Zagreb was conducted a volunteer event. We would like to thank Coca-Cola HBC Croatia for providing refreshments for the Forum.